Let’s kick it off with our favourite feature of this month’s mag: a pub drive unlike any other. Ever felt like you really needed a drink? Well one chap took his thirst to a whole new level in his quest to enjoy a pint at the planet’s most northernmost pub. Then, to make things more interesting, he drove to the planet’s southernmost pub, too. After the success of a tourguide’s wife’s tale a few issues ago, we give Magda a chance to tell us another story from a woman’s perspective. This time she travels alone for a bit before joining up with hubby. 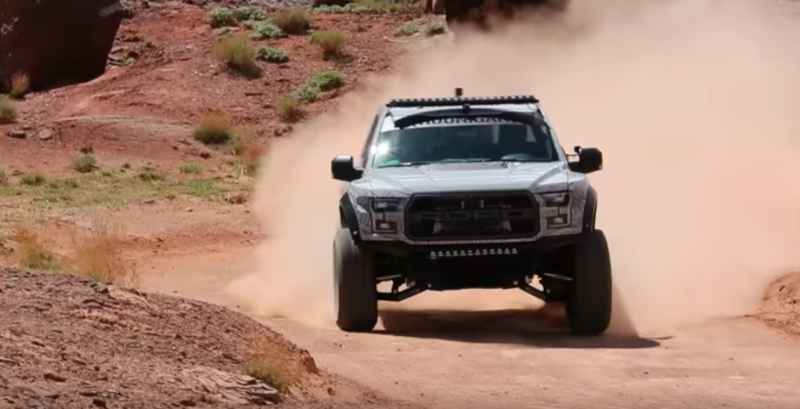 We also give a Subaru Forester a tough assignment and you’ll have to read more to find out if it was up to the task. 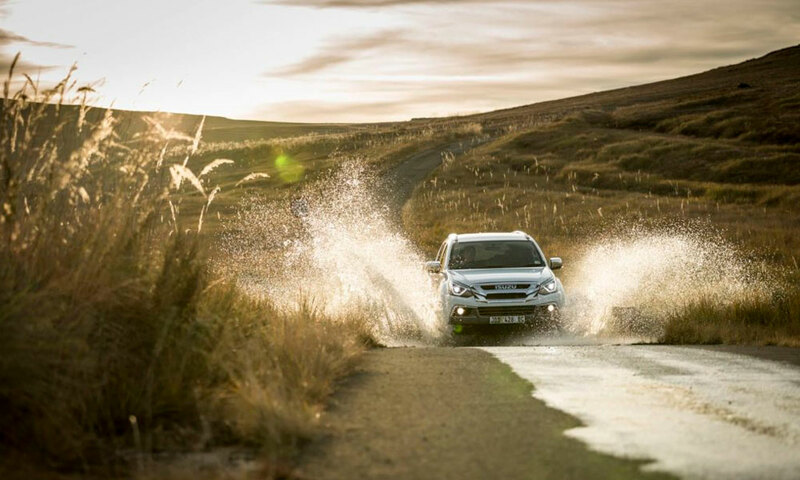 Our Isuzu Great Adventure Series continues and there are plenty of pics of contestants taking on the challenges with plenty of smiles all-round. 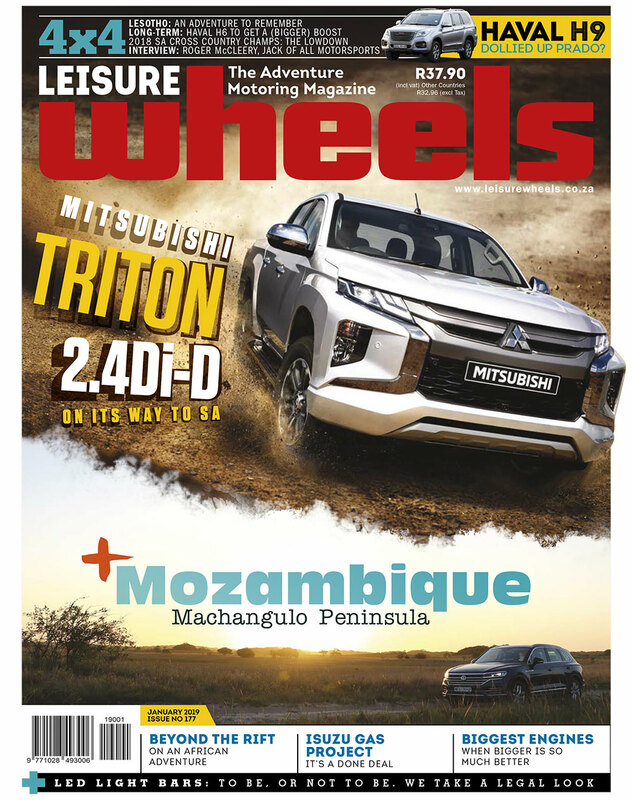 We test two bakkies and two crossovers in our Fuel for Thought series, in our quest to find the country’s most fuel economical vehicle, and there’s a terrifying story of Kruger Park’s deadly fire miggie in our Campfire story to scare you into your sleeping bag at night. As usual, our Tests, Photo Focus, Long-term reports, Buying Used, and Gear sections will keep readers happy and entertained.